To celebrate 10 years of CARS funding investment, Historic Environment Scotland has produced a series of short films featuring previous grant recipients. Campbeltown has benefited from two Conservation Area Regeneration Schemes (CARS). Round 1 ran from 2007 to 2012 and Round 6 is currently in progress. The investment has revitalised Campbeltown’s historic town centre. This video was produced by Rob McDougall. 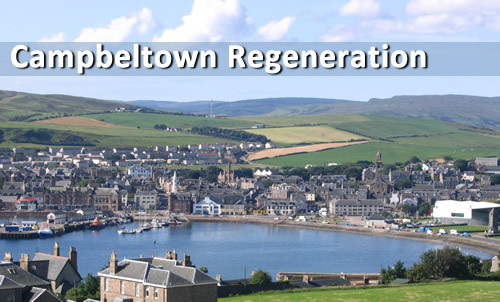 Campbeltown Conservation Area Regeneration Scheme (CARS) is a heritage-led regeneration project that offers grant funding to property owners to assist with the repair of historic buildings within Campbeltown town centre. 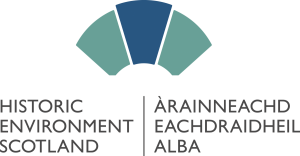 The £2.7million project runs from April 2015 to March 2020 and is being funded by Historic Scotland and Argyll & Bute Council. It is a continuation of the previous Campbeltown CARS and Campbeltown Townscape Heritage Initiative (THI) that resulted in over £7million being invested on town centre buildings – significantly improving the appearance of the town centre. The majority of the buildings in the CARS focus area are tenements in multi-ownership. Safeguarding the future of these properties will protect over 70 jobs and could lead to five vacant commercial units being brought back in to use. Campbeltown CARS is providing traditional skills training courses for local contractors and building professionals. In addition to this, a number of events are being to raise awareness, understanding and enjoyment of Campbeltown’s rich heritage and the wider historic environment. The main aim is to provide a sustainable economic future for Campbeltown that recognises the value of its built heritage whilst making it a better place to live, work, visit and invest. All funding is now committed.